Have you misfuelled your diesel car with petrol? South Australia’s peak motoring group the RAA has calculated that Australians spend around $10 million each year on the aftermath caused by misfuelling. On average, around 7,500 incidents of misfuelling occur in Australia each year. By far the most common mistake is motorists filling diesel tanks with petrol, with the cost of rectifying the situation dependent on when the refueller noticed their error. to minimise the damage don’t drive the vehicle at all once you realise the error. On average, 83 percent of vehicles that experience misfuelling require minor repairs, with the remaining 17 percent needing major repairs. It is a common mistake, the colours of the bowsers vary from petrol station brand to petrol station brand. It is easy to be lost in thought in our busy lives when filling the car up. Common-rail systems in passenger cars and 4WD’s are completely lubricated by diesel fuel. Any petrol, and or contamination will affect the service life and integrity of the system. 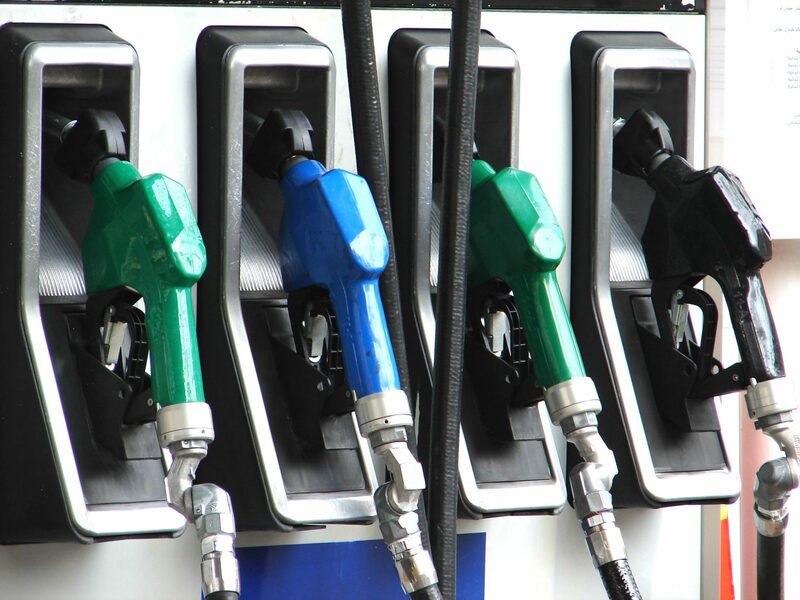 With modern diesel fuel pumps running at such high pressures, petrol in a diesel car can effect and reduce the lubrication in the pump, causing damage to the pump when the metal components rub together. The petrol can also cause damage to the diesel pump & fuel system seals. How much damage depends on how long the engine was run for after the misfuelling. This rubbing together in the pump can cause metal particles to be deposited into the fuel and these may be carried along up to the rest of the fuel system. 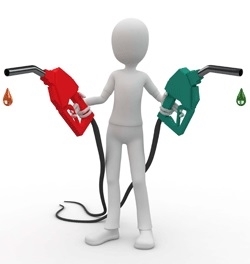 The further the petrol moves along the fuel system, the more expensive the repair. If you realise the mistake only after starting and/or driving your vehicle the mix of petrol in diesel will circulate through the fuel system, causing further contamination to other components. Stop the vehicle immediately in a safe location. Also If you notice engine noises or experience performance issues stop the vehicle in a safe location as soon as possible, because if left too long it could result in high repair and replacement costs of the entire fuel system. 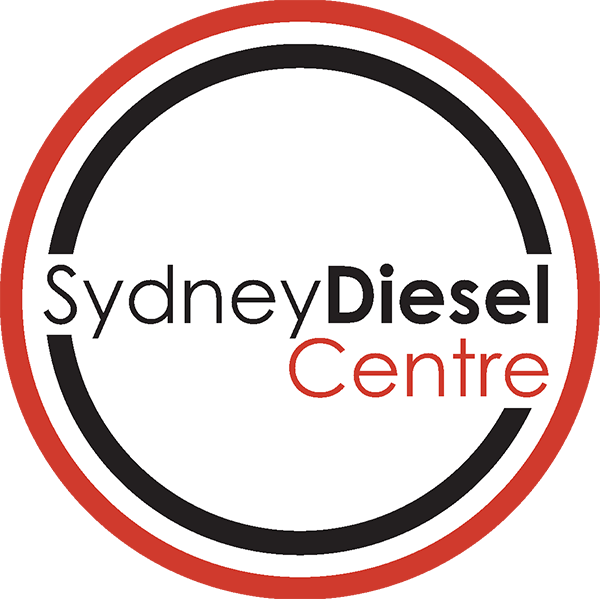 There are two types of Diesel engine; conventional mechanical injection & Common rail (HDi), either engine can suffer damage from diesel contaminated with petrol. HDi engines can have damage caused to their injectors, low and high pressure pumps, filters and fuel rail system, the worst case is that you would have to replace some if not all of these parts after a misfuelling situation. This can be caused by damage the petrol has done to the seals on the plunger, which helps deliver the correct amount of fuel. If the seal fails the fuel will keep flowing to the engine. If you have damaged the fuel pump, you may experience a loss of power at high speed or a sudden loss of power after driving for 20 – 30 minutes. Call us on 1300 990 163 for advice.